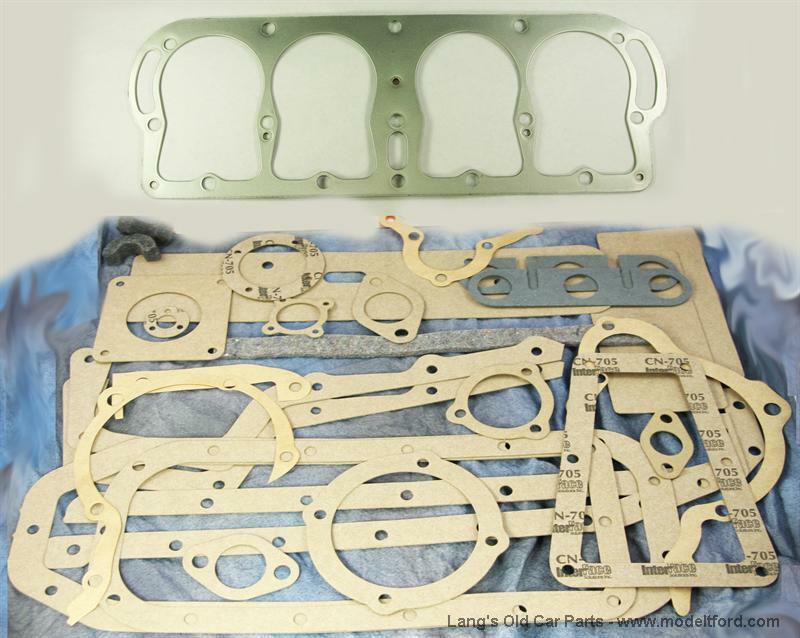 1 Gasket for Timing cover, (Cylinder cover). 1 Cylinder water lower inlet gasket. 1 Cylinder valve cover gasket, 1 piece. 1 Transmission cover gasket, 2 piece set. after tightning head down and running engine, must a new head gasket be used if tore back down? You can get away with reusing the copper style gasket as long as it isnt damaged, The steel gaskets and the silicone gaskets are a one time use. 73 out of 130 found this answer useful.